Sen. Bernie Sanders (I-Vt.) hasn’t said whether he will run for president in 2020, but if he does, his campaign manager from 2016 won’t spearhead the operation, according to CNN. 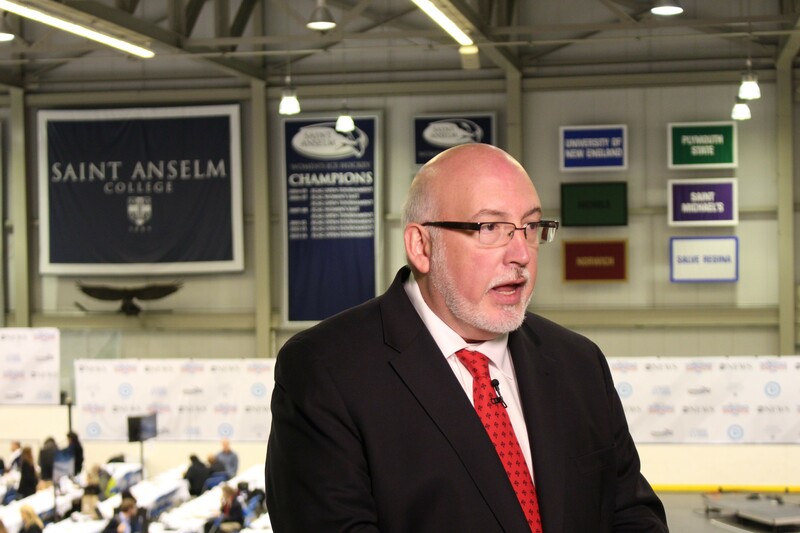 In an interview Wednesday, former campaign manager Jeff Weaver told the network that he had never intended to manage a potential 2020 campaign. "If he decides to run again, Bernie would have to have a campaign structure which is much more robust, with a much bigger leadership team," Weaver told CNN. "It would have to be much more diverse than was the case in 2016, when it was too male and too white." Weaver did not respond to a voicemail message Wednesday. Weaver is a longtime Sanders ally who served as chief of staff during Sanders’ tenure in the U.S. House and later in the Senate. After the 2016 campaign, Weaver served as a spokesperson for the Sanders family during a federal bank fraud investigation into the actions of the senator’s wife, Jane O’Meara Sanders, stemming from her tenure as president of Burlington College. Investigators cleared her of wrongdoing, Weaver announced in November. Weaver told CNN Wednesday that he thinks he would be useful to a Sanders 2020 campaign as “a strategic adviser that needs to deal with some of the 30,000-foot issues as opposed to the management of a day-to-day campaign." The news comes after the New York Times reported that women who worked on the 2016 campaign experienced sexism, were paid less than male counterparts and were ignored when they reported unwanted sexual advances made by a Sanders surrogate on the campaign trail. Sanders apologized on CNN last week to “any woman who feels like she was not treated appropriately” and said he wasn’t aware of the problems at the time. "I was a little bit busy running around the country trying to make the case,” he said. Sanders is currently serving a Senate term that lasts until 2024. Former campaign staff are already setting up a national campaign infrastructure for the senator, should he decided to seek the presidency again.